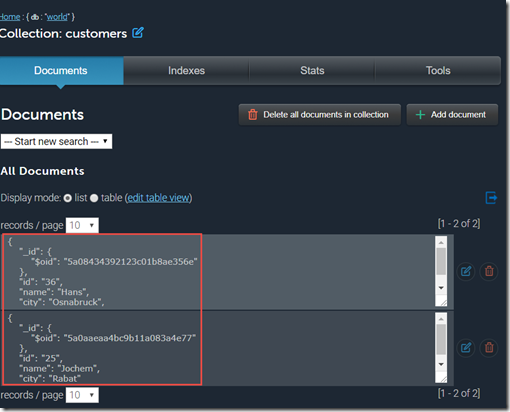 This article describes – in two installments – how events are used to communicate a change in a data record owned by the Customer microservice to consumers such as the Order microservice that has some details about the modified customer in its bound context. The microservices are implemented using Node. 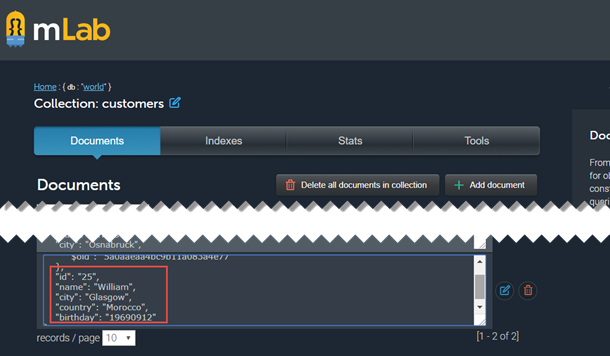 The Customer microservice uses a cloud based MongoDB instance as its data store. 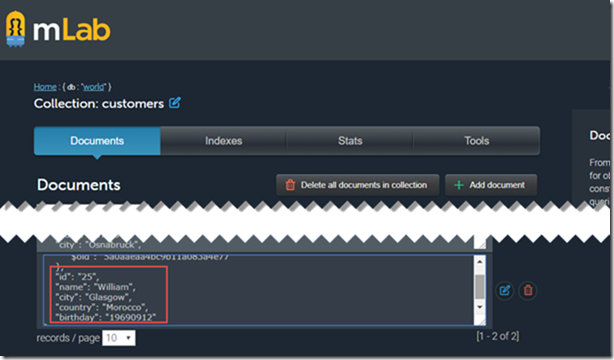 The Order microservices runs on Oracle Application Container Cloud and has a service binding to an Oracle DBaaS (aka Database Cloud) instance. The Oracle Event Hub Cloud is used; it has a Kafka Topic that microservices on the Oracle Cloud as well as any where else can use to produce events to and consume events from. 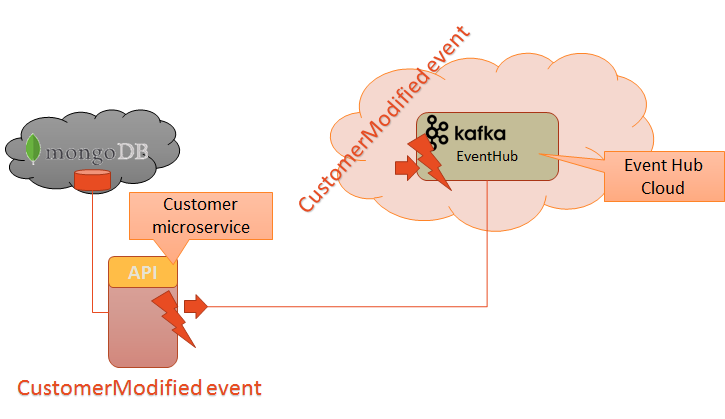 The Event Hub is used to communicate events that describe changes in the data owned by each of the microservices – allowing other microservices to update their bound context. 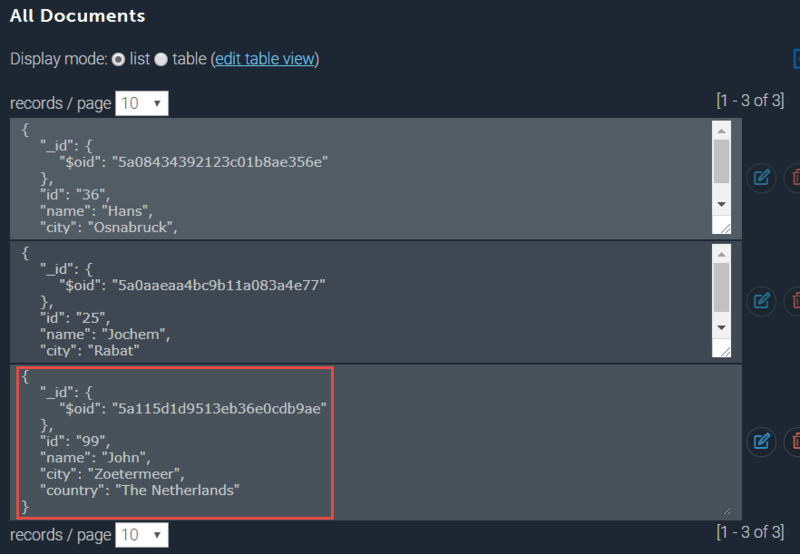 Implemented in Node (JS) using a MongoDB instance (a free cloud based instance on MLab) for its private data store, running locally and engaging with Oracle Event Hub to produce a CustomerModified event in case of a change in a customer record. 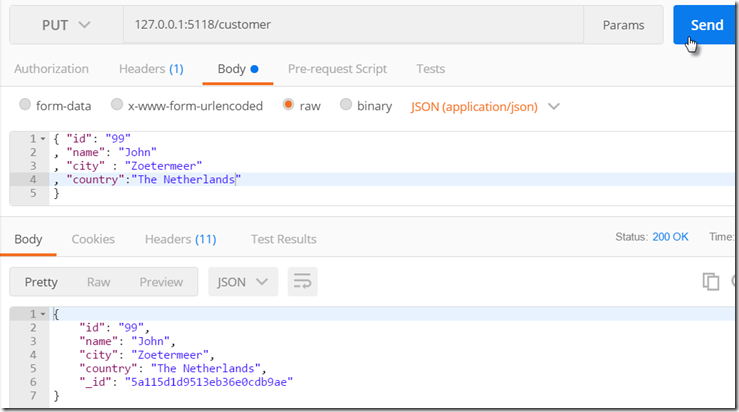 The Customer Microservice exposes a REST API with a single resource (customer) and operations to retrieve, list, create and update customer(s). The MongoDB database was created on MLab (https://mlab.com/) – a MongDB hosting service with free tier up to 500 MB. I created a database called world and in it prepared a collection called customers. 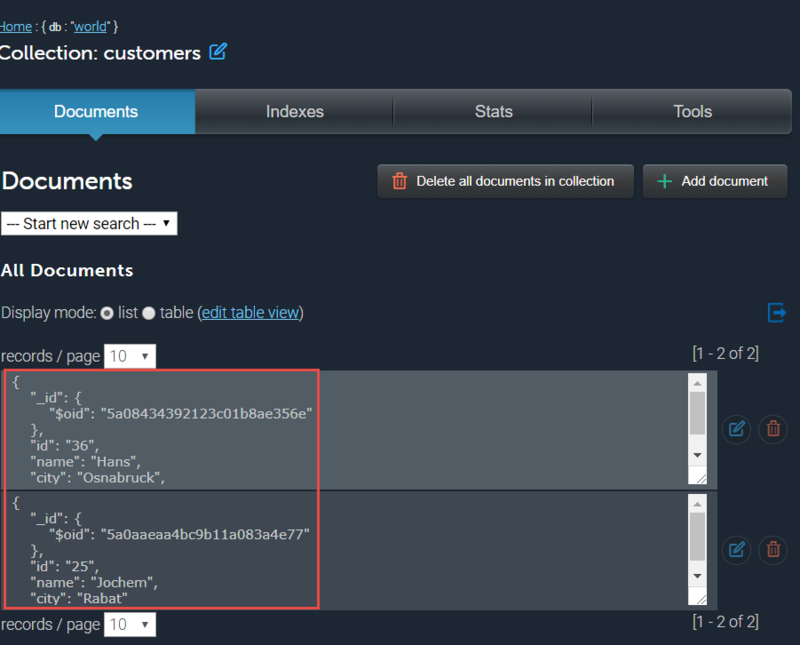 Clearly the customer microservice has associated state (in the MongoDB database) but is itself stateless. It can be stopped and restarted and it will still be able to produce customer records. Multiple instances of the microservice could be running and they would each have access to the same data. There could be some concurrency conflicts that we currently do not really cater for. Pretty straightforward code for setting up an Express based listener for GET requests at the specified port and url path /customer. 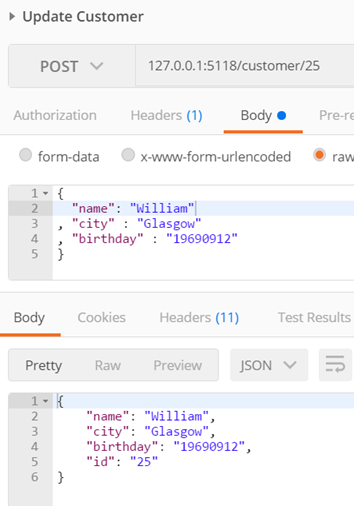 When the request comes in, a connection is initialized to the MongoDB instance, all elements from the customers collection are retrieved and returned in a single JSON document. 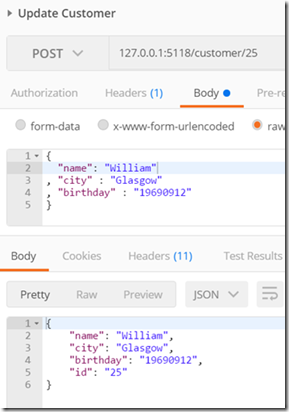 We can update the name of a customer – through a call to the REST API of the Customer microservice. 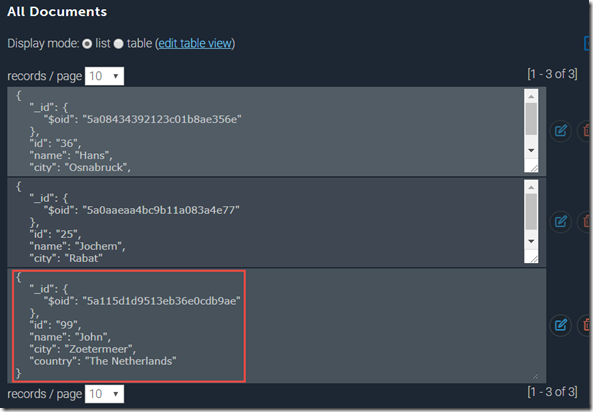 The customer record is updated in the MongoDB database and a CustomerModified event is published to the EventHub’s devoxx-topic topic. In the next installment, we will implement the Order microservice that runs on the Oracle Application Container cloud, uses a cloud database (DBaaS instance) and consumes CustomerModified events from Event Hub.